The 11th Annual Coal Mine Cruiser Classic (CMCC) run was another great event with more than 80 registered vehicles and close to twice as many participants. The weather this year was a bit less cooperative on the first day of the three-day event, but after a good solid rain Thursday night, the temps and humidity levels evened out a bit. Like the previous year’s Coal Mine run, event participants were a bit more leisurely in their pace. So after registering, inspections and general trail preparations, I decided to roam around and meet some of the early arrivals. Having attended quite a few sponsored events, I recognized many of the faces, however I’m a bit ashamed to say that names almost always escape me. There were also quite a few new faces among the gathering crowd. I introduced myself to members both old and new and we proceeded to chat about a variety of event-related topics while waiting for the late-comers to arrive. 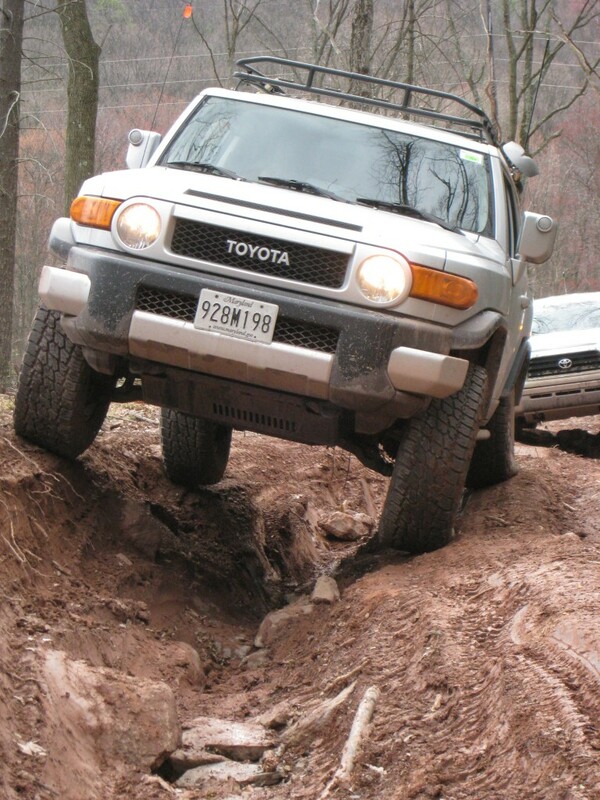 While searching for local off-roading groups in the mid-Atlantic area, I happened across VA4x4.com, a web site that centers around off-roading events in the Virginia, Maryland and D.C. area. Unlike many other web sites which are dedicated to a single brand or model of vehicle, VA4x4 promotes the idea of “open-brand” off-roading, and with a growing member base and a wide range of vehicle types, it’s a concept that’s proven highly successful thus far. Curious to learn more, I signed up as a new member back in April (2010). 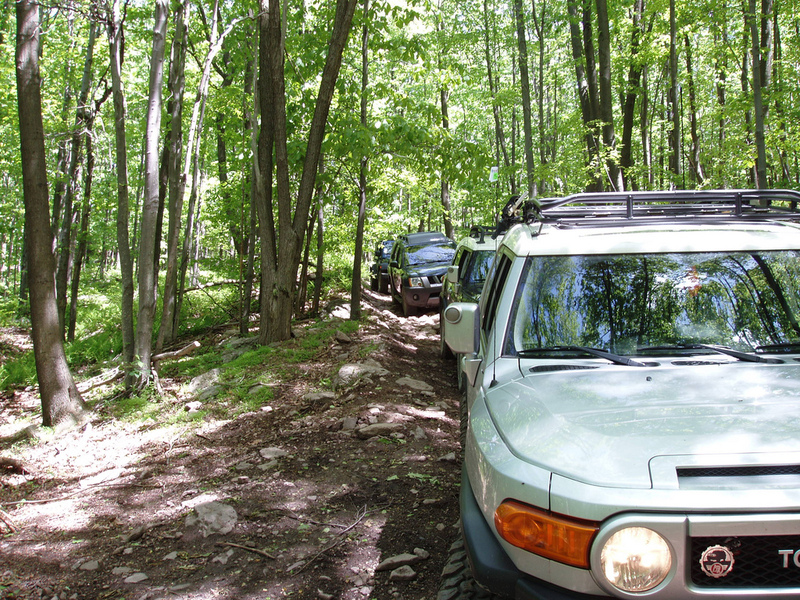 It wasn’t long after I joined that I learned of a June 5th meet-n-greet at Rausch Creek Off-Road Park (RCORP). I responded excitedly, indicating that I would be in attendance as any trip to Rausch is generally a lot of fun. As it turned out, this event was no exception. 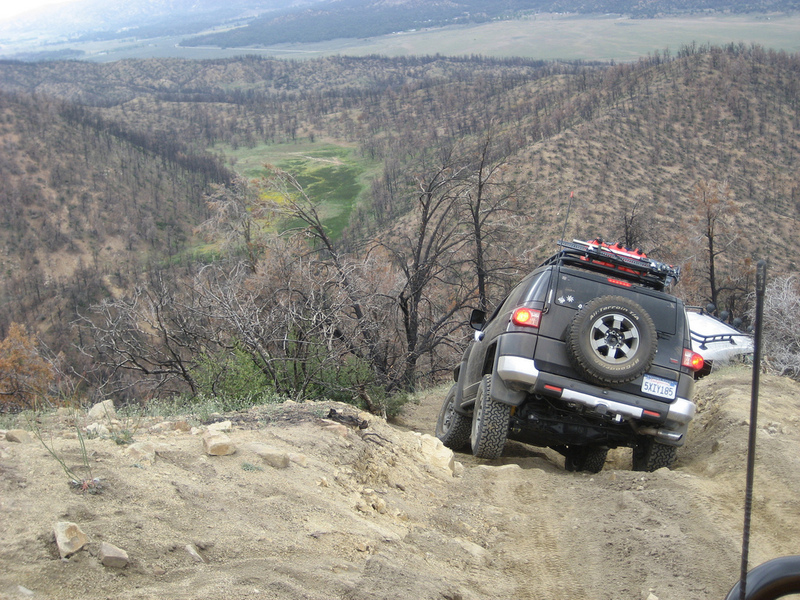 Although I have a fair amount of experience driving in off-road conditions, I didn’t really get into off-roading for recreational and sporting purposes until a few years ago. Since that time I’ve come to truly enjoy my time on the trail. It’s no longer about the destination. It really is about the trip along the way. 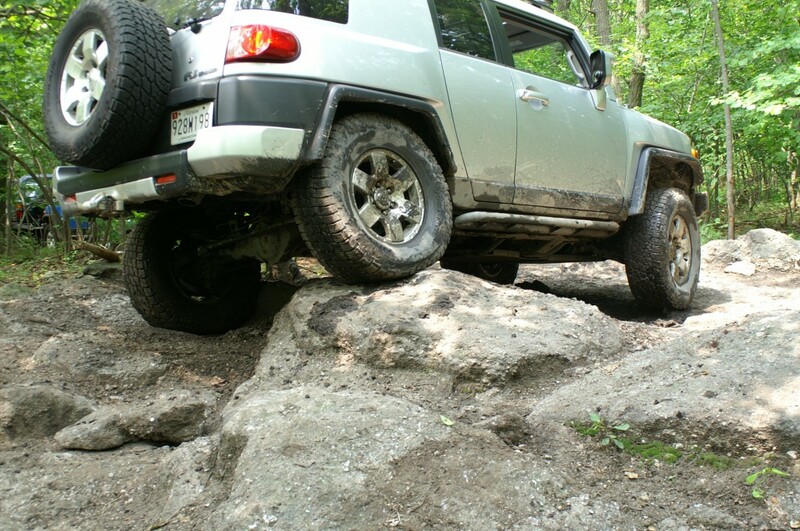 For those of us in the mid-Atlantic region, Rausch Creek Off-Road Park (RCORP) is one of the more favorable locations for off-road enthusiasts. 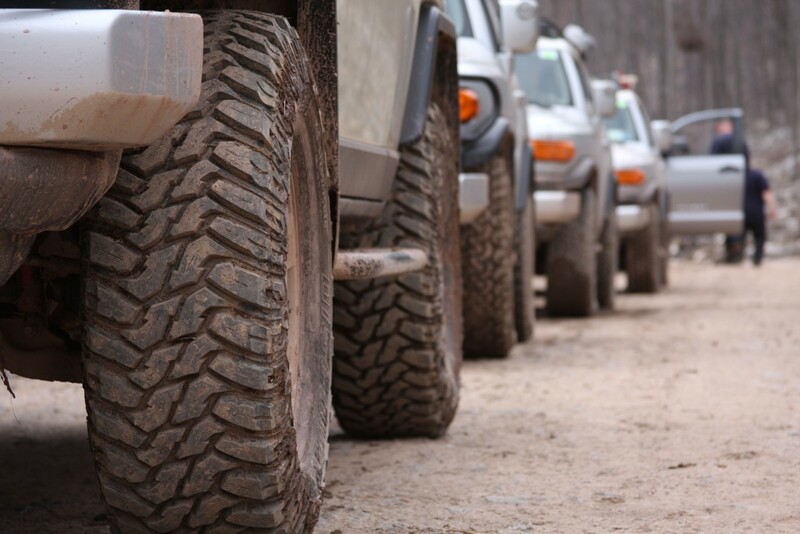 Rausch offers nearly 3000 acres of trails ranging from light-duty fire roads and green-rated river beds, to the more hard-core, black- and red-rated rock crawling obstacles. As my number of recreational trail hours increases, so does my appreciation for the experience as a whole. Surrounded by trees, rocks, water, dirt and mud… it’s a great way to get away from the day-to-day work schedule and even better when you get to spend it with friends. As much as I’d prefer to keep this blog in sync, I also believe that certain events are worthy of mention, even though they disrupt the chronological order of the posts. 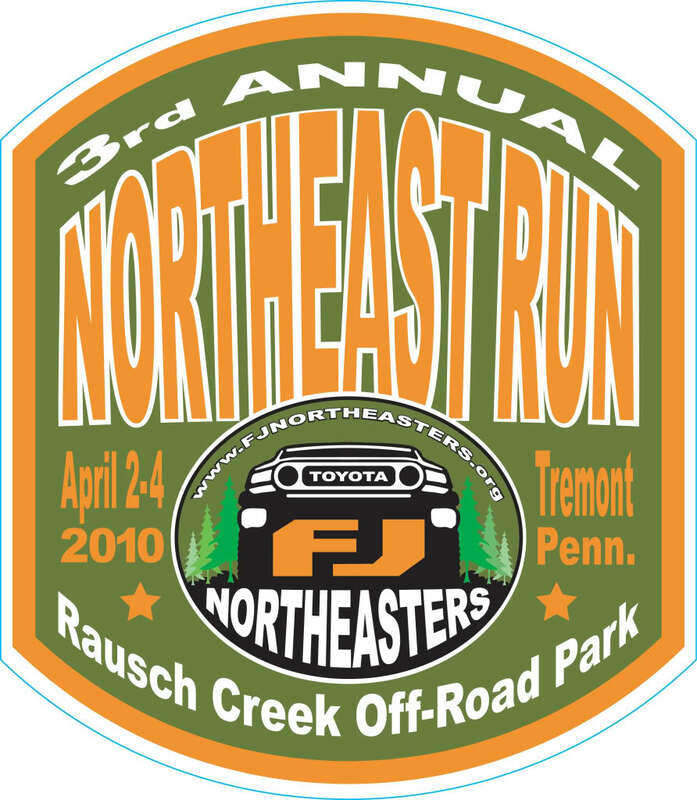 It’s been almost ten months since the last Northeast Run at Rausch Creek which means only a couple more months before they do it all over again. That’s right folks, the FJ Northeasters are at it again, playing host to an event chalk-full of excitement, friends and fun! 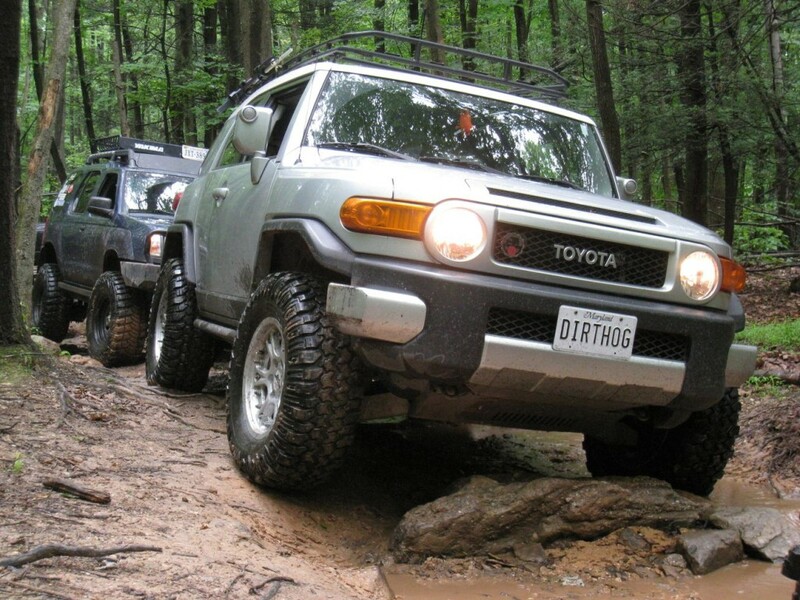 Round three of this annual FJ Cruiser event is scheduled to take place during Easter weekend, specifically the 2nd, 3rd and 4th of April, 2010. I’m almost ashamed to admit that it took me well over a year of FJ ownership before I reached a stage where I was comfortable with the thought of trail damage. As a sport, rock crawling is a new thing for me. I’m used to driving off the beaten path through mud, snow, etc. But the concept of intentionally putting a brand new vehicle in harm’s way completely escaped me. 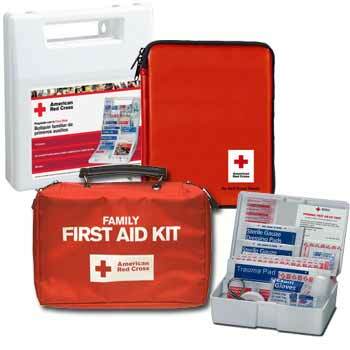 I’ve always been taught to take care of the things I own in order to make them last as long as possible. 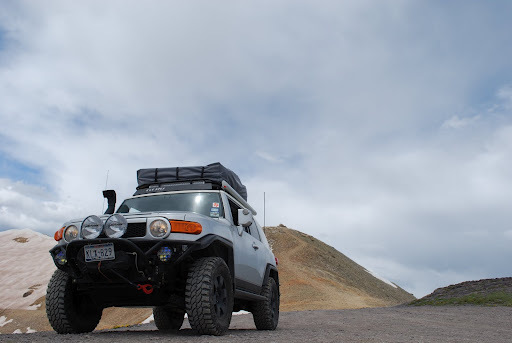 So for the first year or so, I enjoyed the FJ in relatively stock form (minus a few previously mentioned upgrades). That was, at least, until a forum post caught my eye in January of 2009.